Spectacular murder in a castle during its restoration on the Lake of Annecy. 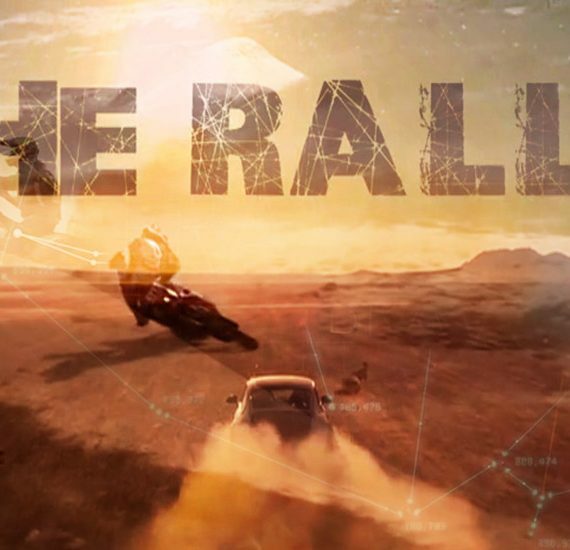 Cassandre, former head of the famous Parisian Major Crimes Unit, will go to extremes to expose the truth. 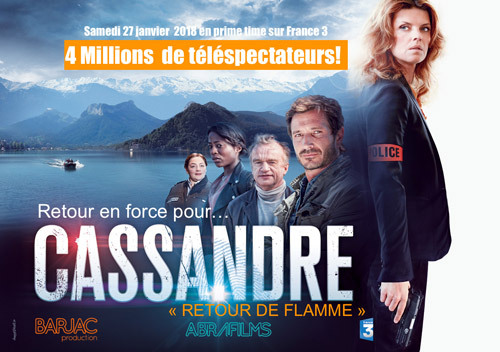 My 2018 television cop show, a feature-length episode of FR3’s popular “CASSANDRE” series, won the Grand Prize Award for “Best French TV series” at the 2017 Cognac Film Festival . 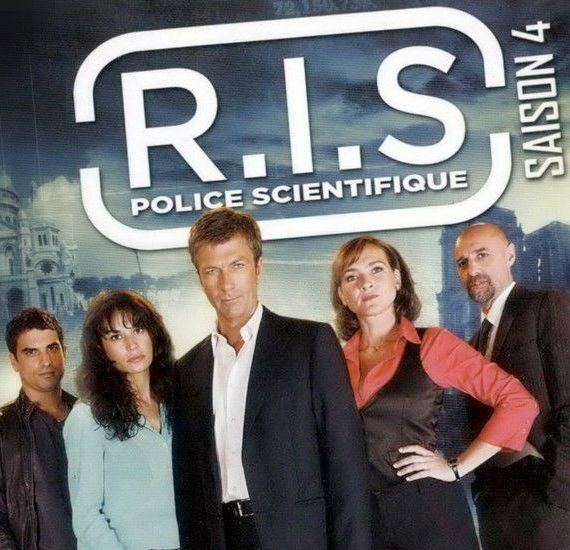 Sans nul doute, le meilleur épisode de la série. Outre le talent de Gwedoline Hamon, on est bouleversés par l’interprétation sans faille des guests.